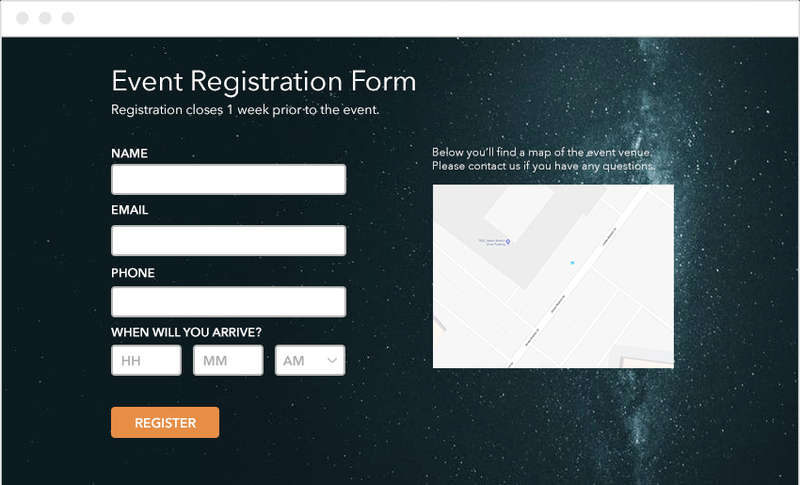 Build beautiful online sign-up forms in minutes. Offer multi-list signup options using our customizable subscription center. Send automated thank you messages with one-click and instantly add new subscribers to one or more lists in your account. Forms available in multi-language versions as well. Add your own company colors, input fields, images, and more. Our forms come pre-built with validation and reCAPTCHA options, to help prevent spam submissions or invalid email formatting. 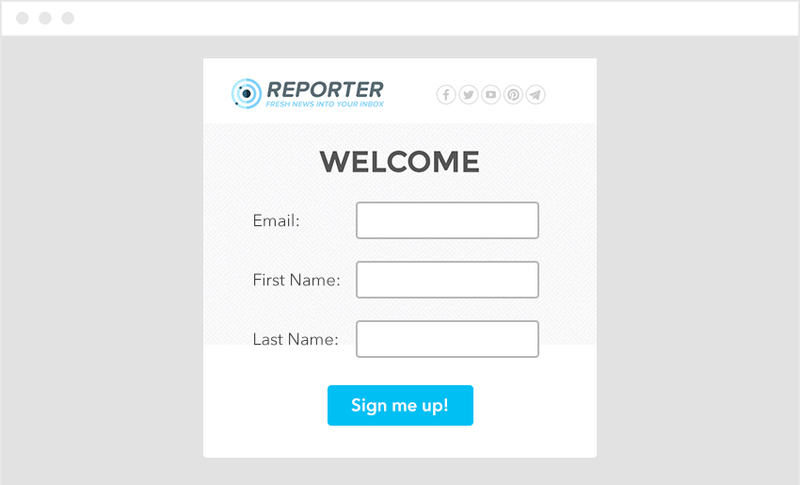 Capturing new leads with popup and embedded signup forms is a breeze. Just use one of our easily generated forms and start collecting new subscribers instantly. If you prefer to use your own custom form code, that’s fine too – just add our embedded code to your existing form and you’re all set. Whether you’re capturing signups, demo requests, or something else – our form tool makes it easy and fast to create a successful lead capture. Once the form is generated, it’s as simple as embedding the code or sharing the link. Create surveys and polls using our simple and intuitive drag and drop builder to add a variety of question types. 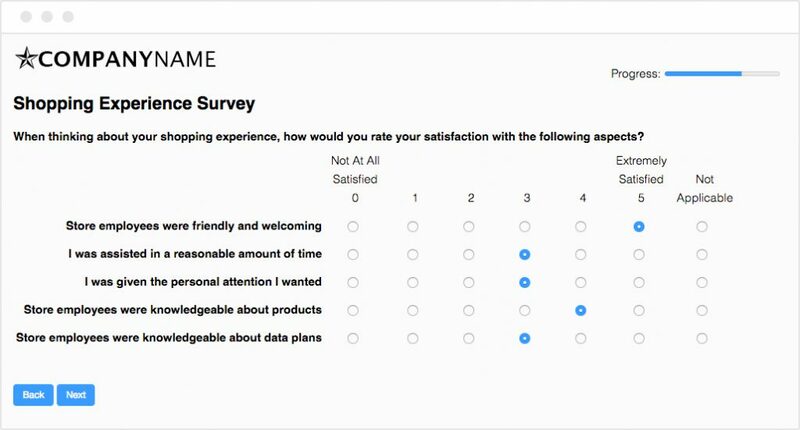 You can customize your surveys to match the look and feel of your company by adding your own colors, logos, and more. Send the survey directly to your subscribers in an email. Instantly collect results with our response tracking engine. Eliminates the need for a separate survey tool!